the plugin is delayed anyways, that developer is gone already. Inappropiate language - post edited. Were you inactive more than one month? If you were, your claims automatically get removed due to inactivity. @didjee2 i can't log into my account , i keep getting 'wrong password' message can you help me? There is an option "Private Message" he can't help you in public chat. Sometimes there was a Support Ticket but got removed for some reason. You're not even banned according to our system. Does it work if you disable your resource pack? Try joining in 1.11.2 and if not working, in 1.12.1. If still not working, tell me. Is teaming in skywars allowed? 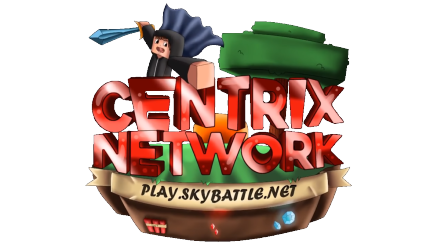 Actually, you are allowed to team up in SkyWars, as long as there is no team version.